The Commercial Equipment Distributors Association, CEDA Awards, is an annual event that showcases the very best and most prestigious kitchen installations. At the annual Dinner and Awards gala ceremony, held on Friday, 5 April 2019, Silversands Grenada came out the winner in the Project Management Excellence category. It was held at Heythrop Park in Oxfordshire, England. The state-of-the-art equipment in the Silversands Kitchens were sourced from Vision Commercial Kitchens in the UK, and it was the first time in the history of Vision that a project was undertaken outside the United Kingdom. Equipment was fitted into 3 kitchens at the luxury resort, as well as butler stations in the hotels. Extraction units that break down grease and include odour mist, as well as concern about noise pollution were taken into consideration, as both Vision and Silversands Grenada seek to be environmentally friendly. A project of this magnitude usually takes up to 6 months to complete, but, due to the distance from the United Kingdom, it took the team some 14 months – starting in August 2017 and completing in October 2018. Twenty-two, 40-foot containers were shipped to Grenada; taking up to 6 weeks to reach. 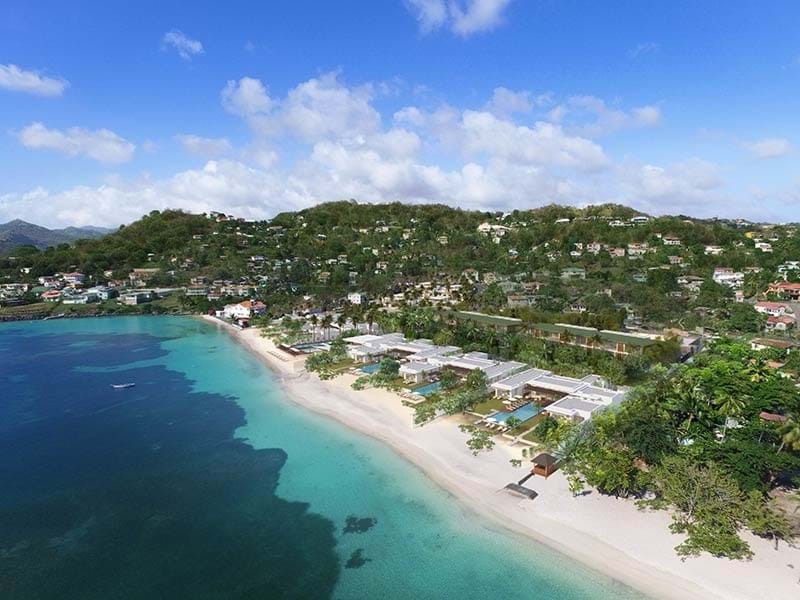 Nonetheless, Chief Installation Engineer, Duncan Stevenson and his team prevailed and the now awarded spacious kitchens at Silversands Grenada are a chef’s dream. The CEDA Awards has been in existence for 62 years and it’s the first time any category has been awarded to the Caribbean. Vision’s precision and detail in equipment installation has added to the luxury that is Silversands Grenada, further making a meal enjoyed by guests the taste of satisfaction.